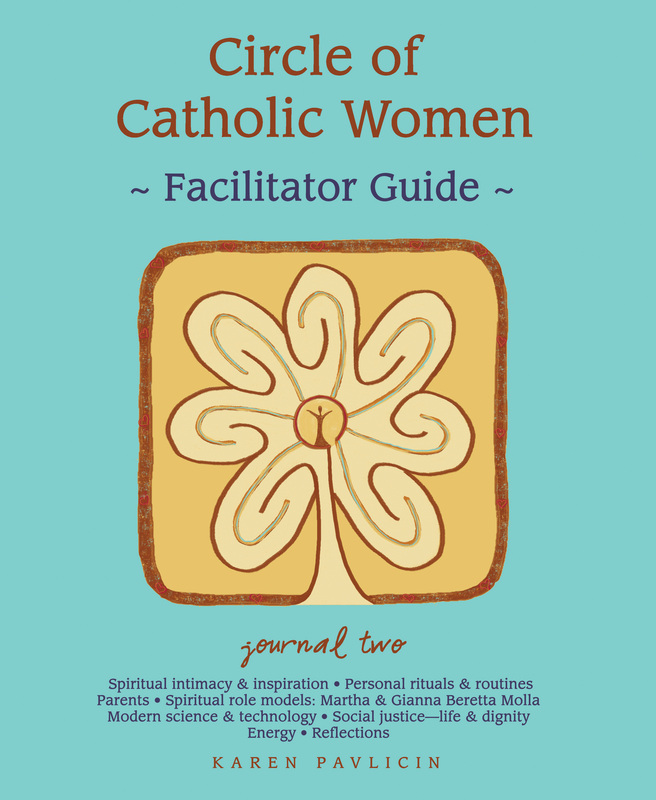 Circle of Catholic Women journals are tailored to women seeking deeper spiritual connections and life balance. Through personal journaling and group sharing, women explore prayer, rituals and traditions, relationships, spiritual role models, their values and beliefs, discernment, and more. The set is nonsequential so participants may begin with either journal. Read more about the program and journal series at CircleofCatholicWomen.com. Buy at MilitaryFamilyBooks.com or Amazon.com.